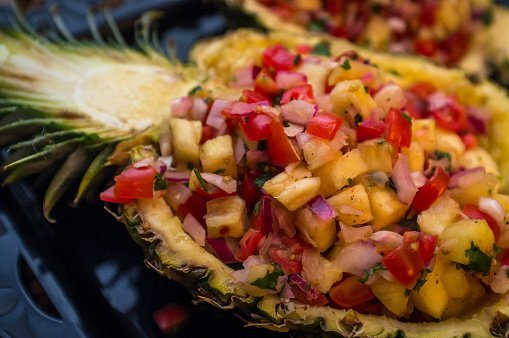 This pineapple salsa recipe is full of health the benefits of pineapple adding excitement to your party food, snacks or even a meal with this very tasty recipe. Put all ingredients in a large bowl and mix. Put in Cover and refrigerate until serving. 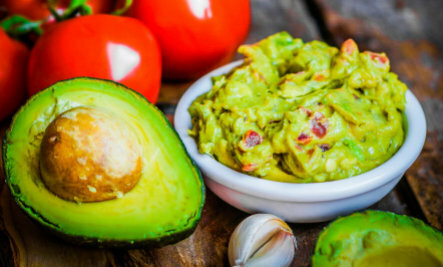 Serve with vegetable or tortilla chips.